Ed is a serial intrapreneur and business leader with over 20 years identifying, incubating, launching, and managing new ventures in Fortune 500 high technology companies. 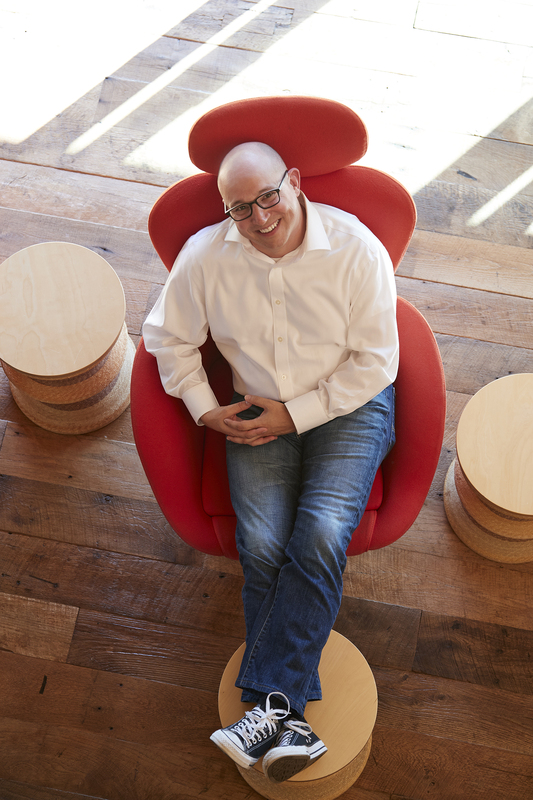 While a generalist in new business creation and managing the cultural challenges of a startup inside an established corporate culture, Ed’s focus has primarily been in product, business development, and general management executive roles. Ed has created over 50 products spanning hardware, software, and services. Ed founded Intel’s IoT Developer business, product, partner ecosystem, channel, and community to entice startups to invent on Intel. While with Intel, Ed also created a mobile solutions business creating product services for payment, education, healthcare, and industrial verticals. At Sprint, Ed created the world’s first VoIP push-to-talk service as well as the world’s first femtocell improving in-home mobile coverage. Ed has extensive experience accelerating and scaling internal new ventures through partnerships. At Intel, Ed negotiated a co-development and co-licensing deal with Arduino, a leader in the Maker & IoT developer market. The resulting partnership resulted in Arduino’s number one selling device and helped Intel’s entry into this new market. At Palm, Ed generated $200M of international revenue by leveraging partners to localize Palm’s new WebOS product, messaging, and retail channel. Ed holds a BA from University of South Carolina and an MBA from Rockhurst University.